The Delaware County Board of Commissioners on Monday unanimously approved the motor vehicle license permissive tax requested by the county engineer for the benefit of the county’s roads. 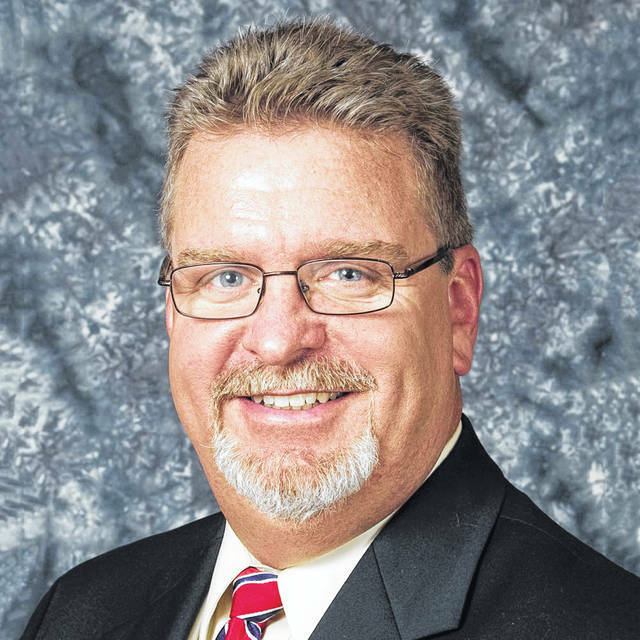 According to Delaware County Engineer Chris Bauserman, collection on the new $5 tax will begin Jan. 1, 2020, on the estimated 200,000 vehicles registered in county. It’s estimated the new tax will yield $1.1 million in additional revenue for the county’s road budget. He said the last levy on vehicle registrations was enacted in 1988. Bauserman added the county has made great improvements through expansion of the county’s transportation system, but there’s still more to do. Bauserman said the revenue for capital improvements is separate from the maintenance revenues. He said the maintenance revenues come from gas taxes and vehicle registration fees. “The capital side of things has come from the sales tax revenue, and we’ve been able to leverage a large amount of grant money,” he said. Bauserman said the revenue would also increase the county’s ability to partner with local and state government partners on projects. He said many of the projects cross city, village, township and state boundaries. Commissioner Gary Merrell said the county has good roads, and residents take them for granted. Commissioner Jeff Benton said transportation funding is a major issue for the state and nation, and it needs to be addressed. “This is just one item of many that needs to be addressed to truly provide adequate funding for transportation,” he said. Benton added there are other things that he would like to see done at the state and federal levels for transportation funding. Commissioner Barb Lewis said she also supports the increase as outlined by the county engineer and her fellow commissioners. During the public comment portion of the meeting, Liberty Township resident John Hartman expressed his belief that the issue of increasing taxes is something people should have the chance to vote on. Hartman added that even though he sees the logical behind the tax, he feels it would be beneficial to give the citizens the opportunity to vote on the increase. “The commissioners can only put something on the ballot when the statue says they can,” said Aric Hochstettler, an assistant Delaware County prosecutor. Commissioners held two public hearings concerning the matter. 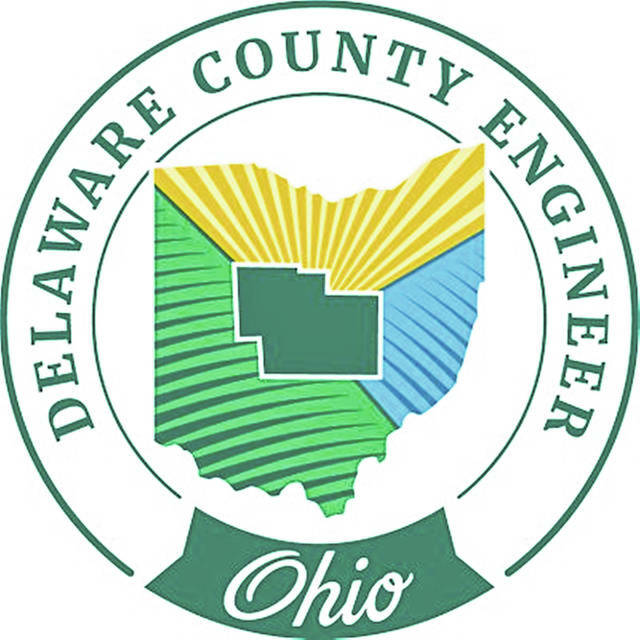 The request for the levy was initiated by the Delaware County Engineer’s Office during the commissioners’ Nov. 26 session. Ohio Revised Code Section 4504.24 was passed by 132nd Ohio General Assembly in 2017, granting county commissioners the authority to levy the vehicle registration tax for the sole purpose of the county’s roads. This entry was tagged Aric Hochstettler, Barb Lewis, Chris Bauserman, D. Anthony Botkin, Delaware County Board f Commissioners, Gary Merrell, Jeff Benton, John Hartman. Bookmark the permalink.